Are you thinking of taking an abortion pill and unsure of the side effects? An unplanned pregnancy can be scary and most women often make the decision to abort when they are stressed and terrified. While the abortion pill is widely known, most women are unsure of its side effects and how it really works. Some people confuse the morning after pill, or emergency contraception, with the abortion pill, but the two are not the same. The term, “Abortion Pill”, is a combination of two abortion medications, Mifepristone and Misoprostol, used simultaneously in the termination of a pregnancy. Mifepristone Oral (Mifeprex or RU-486) is an abortion pill prescribed during the first seven to ten weeks of pregnancy. It is a drug that blocks the effects of progesterone, one of the hormones necessary for the uterus’ ability to support a pregnancy. To complete the process, Misoprostol is a medication that causes the uterus to contract and expel the embryo, embryonic sac, and lining of the uterus, ultimately removing the developing fetus. This process usually takes 24-48 hours and is often accompanied by heavy bleeding and strong uterine cramping. An overgrowth of the uterine lining. Chemical or medical abortions can potentially be more dangerous than surgical abortions, but can have similar side effects. Although rare, severe reactions to abortion medications can be fatal. Other complications, such as infections or ectopic pregnancies can be severe and even life-threatening. There are many risks associated with the abortion pill. Although rare, an incomplete abortion is also a risk, since any parts left behind could cause an infection and leave permanent damage to the woman. This may lead to a second procedure with additional side effects. According to the FDA, the Abortion Pill medications are not considered harmful to future fertility, but their effects have not been studied as extensively as surgical procedures. 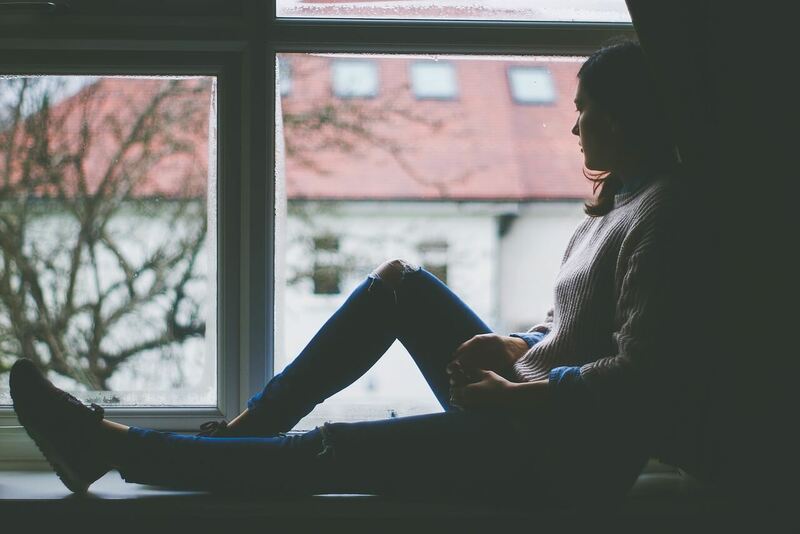 While the physical side effects following abortion can vary from woman to woman, the emotional toll is often immense. 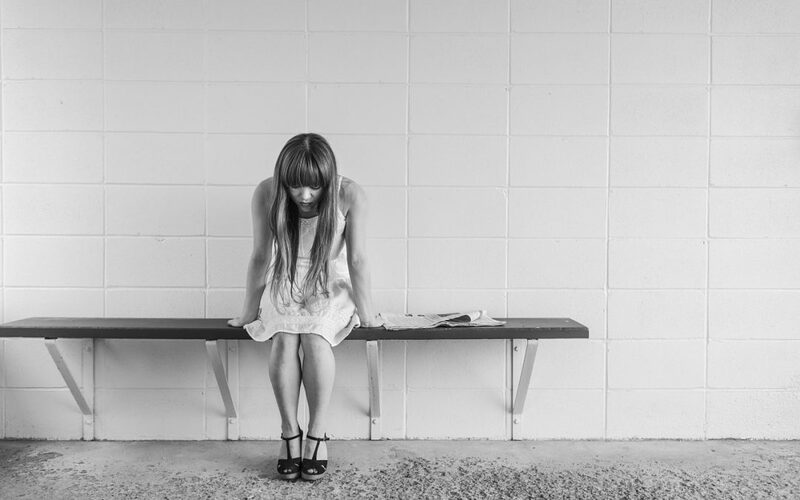 After a medical abortion, most women experience a range of emotions–such as relief, loss, sadness, and guilt. If you’ve taken an abortion pill and have questions, contact White Rose Women’s Center. Give us a call today for free information about abortion and pregnancy options.